Macular Degeneration - Stephen Prepas M.D. Of all the sight threatening disorders that effect seniors, none has been more frightening than macular degeneration. Up until a few years ago, there was very little that could be done to halt the progression of this disorder, which essentially robs the patient of macular or central vision. Unlike untreated glaucoma or an irreparable retinal detachment, macular degeneration rarely advanced into a patient’s peripheral vision. Lost, however, was central vision, and all it involved from reading to driving to even seeing what kind of food was on the dinner plate. Indeed, 10 years ago, the medical diagnosis associated with the highest incidence of clinical depression in the senior population was macular degeneration. That means, that telling patients that they had this disorder was more likely to cause depression than telling them that they had heart disease or cancer. But all that is changing, due to a non-ophthalmic physician who recently passed away. Judah Folkman MD, a cancer surgeon from Boston, developed the angiogenesis field of study that claimed a tissue that could be stopped from growing its own blood supply would die. Initially, he recommended “anti vascular growth factor” drugs for tumors, but soon realized that they might work for age related macular degeneration as well. And he was right! The problem, though, is that there is not only one type of macular degeneration. Indeed, the disorder is really many diseases. Some are congenital and can affect children or young adults, while others are associated with other conditions, such as retinal inflammation and high near-sightedness. 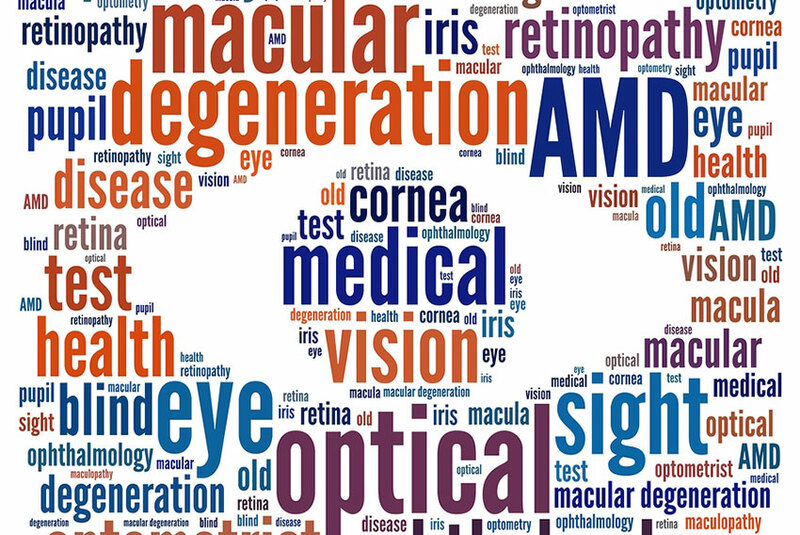 Even in the group referred to as ARMD (age related macular degeneration), there are many distinct subtypes. Informally we group many of these into two sub groups, “wet” and “dry.” Wet ARMD includes those types that have abnormal blood vessels, and it is for many of these that Dr. Folkman’s discovery works. Wet ARMD tends to be the worst kind, so the new treatments have been nothing less than spectacular. New instruments, such as OCT (Ocular Coherence Tomography), have developed hand in hand with these new treatments, even further improving the results. The field of angiogenesis and macular degeneration is a rapidly changing field, and if you or a family member has been diagnosed with any form of it, a specialist in Retina-Vitreous should evaluate you. These ophthalmologists have had extra training in macular disease and are the experts on its treatment. While it is difficult to compare advances, I believe the treatment of macular degeneration due to Dr. Folkman is the greatest advance in ophthalmology that I have seen in my 30 or so years of practice. And I say that fully aware of Lasik, multifocal intraocular lenses, new glaucoma medications and Botox!